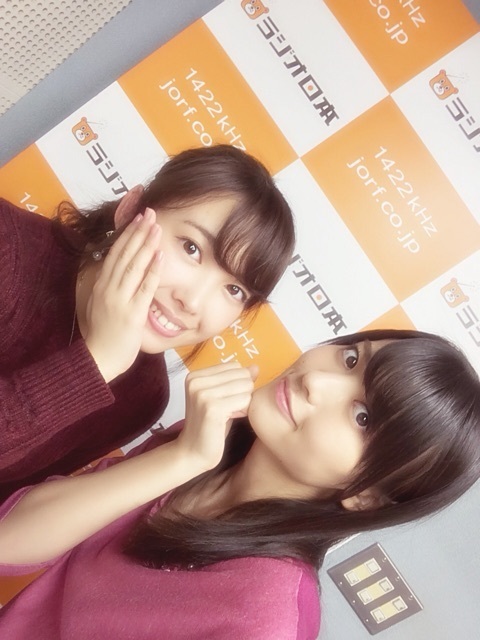 Maimi spends all day at radio recordings in her October 16th update “Morning(^O^)“. Full translation below. Posted on October 16, 2015, in Blog, Translations and tagged Yajima Maimi. Bookmark the permalink. Leave a comment.